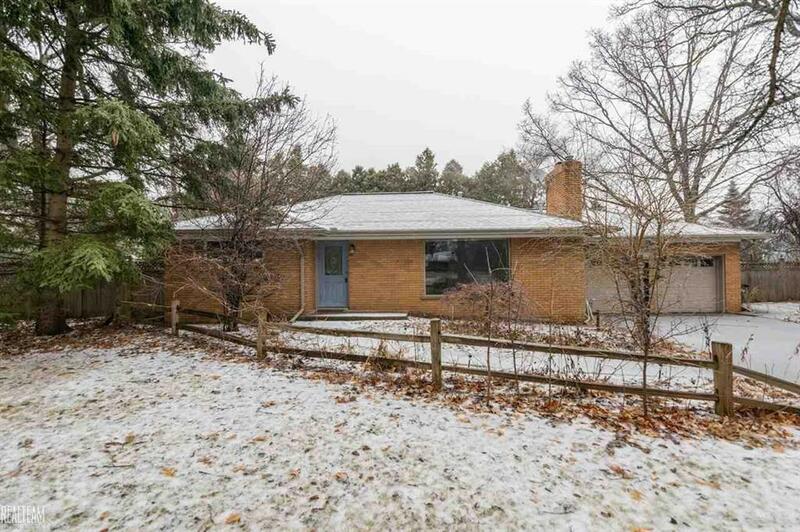 Situated on a huge lot this well maintain 2/bed 2 full bath ranch in Auburn Hills will end your home search! Glowing hardwood floors welcome you into the large living room where you can cozy up around the fireplace. There's a great sized dining room that opens to the kitchen that has been updated with granite counters, backsplash, and all SS appliances! Off the back of the home is a spacious family room that offers tons of natural light and recessed lighting. Head down to the basement that is complete with carpet, drop ceiling, painted block walls, additional space to entertain, possible 3rd bedroom with egress window, and laundry/storage room! 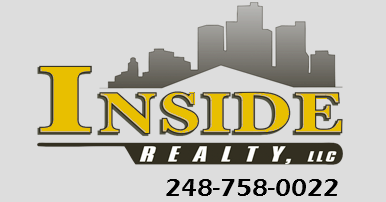 Minutes from shopping, restaurants, and golf courses you will love the location of your new home!